Ransomware attacks are the most trending topics in cyber security industry & Digital Society. 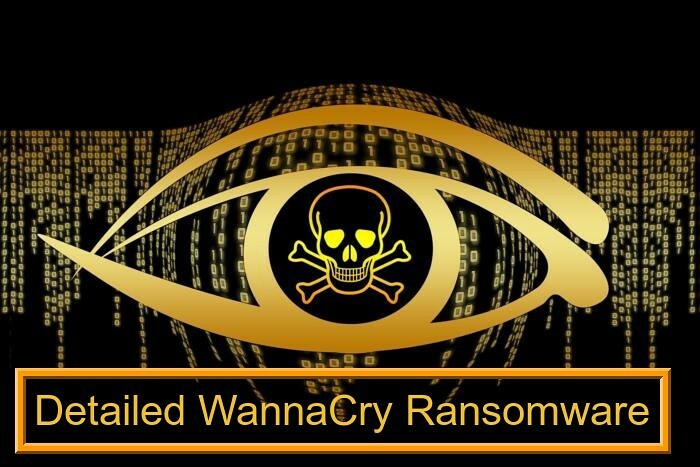 Although there's never an end to Ransomware attack topic, the new face "WannaCry" Ransomware is gaining more popularity in the world. It's more important to know about WannaCry Ransomware because it is spreading like an epidemic in India. Let's find out, how is this huge attack possible? The ransomware attack exploits the critical vulnerability in Server Message Block (SMB) also known as the Equation Group’s ETERNALBLUE exploit which is the part of the FuzzBunch toolkit released by Shadow Brokers a couple of weeks ago. Basically, the attacker can use the single exploit to gain remote access into a system. Once access is gained, the cybercriminal then encrypts data with a file extension “.WCRY.” The tool used can hit users in multiple countries at once, and translate its ransom note to the appropriate language of that country. The ransom is supposed to demand $300 to decrypt the files. Although, consumers don’t need to worry about this attack as it uses the flaw within the way organizations’ networks allow devices to communicate to each other. However, this can be a warning for consumers to fasten their seat-belts for more sophisticated personal ransomware attack. Must Read: Scotland Yard Unit Used Indian Hackers To Gain Passwords..
Having a regular backup of your files is the best option, this makes it easy for you to get back your files even if they are compromised by a ransomware attack, you can clean your disk drive and restore the data from your backups. There is a lot to learn from ransomware attacks but keeping your device updated is the primary requirement to stay safe from such attacks. It's very clear as most of the software update contains the security enhancement patches which helps in securing your systems and to fix the vulnerabilities Ransomware may use to target your device. And, of course, stay on top of the latest consumer and mobile security threats by following us on Twitter, and Like us on Facebook.